1) Have an amazing holiday! 2) Join us in work and care of our olive trees and learn how to take care of your olive tree.Visit an olive press and watch how cold pressed olive oil is made. 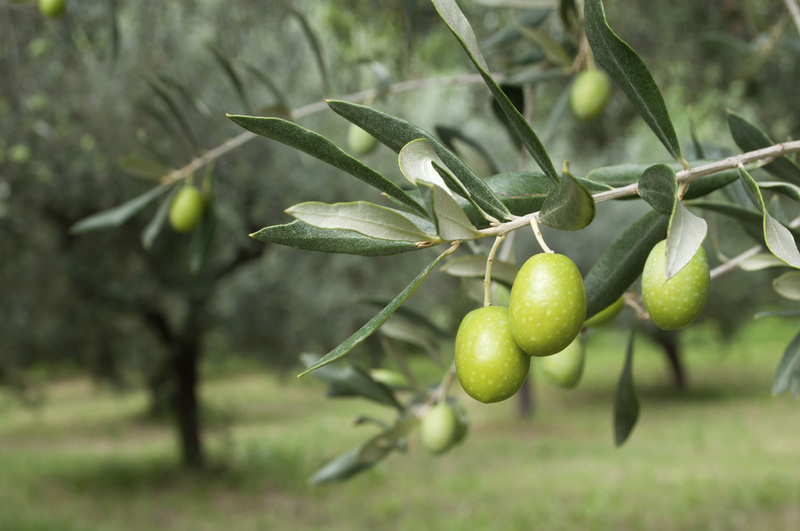 3) Get our certificate and take care of your own olive tree. 4) Take your own high quality extra virgin olive oil home.